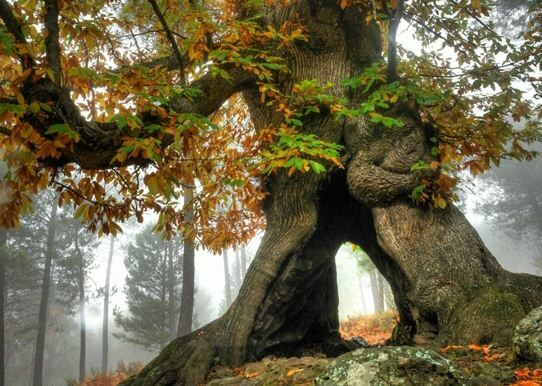 THE CASTAÑAR "Forest largest chestnut eu"
Extraordinary place is the Chestnut Tiemblo, an immense forest of pines, oaks and chestnut trees (the grandfather of the forest is 16 m. In diameter) that takes us into the almost untouched nature. The tour of the Chestnut is a constant surprise to who goes into it. Aromas and different colors which change every season of the year. When one recalls fairy tales, stories that small mouth used to listen to our parents or our grandparents, always comes to mind the scenario that unfolded in our imagination. A shady, moist and full of large trees forest, filled with mystery and curiosity the adventures of Tom Thumb, Hensel and Gretel, Sleeping Beauty or Little Red Riding Hood. These forests, when you get older, no longer exist in our imagination and seem to fade from our consciousness like sugar in coffee. Places like EL CASTAÑAR OF THE TIEMBLO, help us remember that these forests still exist, and have a capacity of suggestion and enough to imagine the development of evocation thousand and one stories, each more fantastic and appealing so here are rolled the outdoor scenes series TVE'AGUILA ROJA'. In any season it is advisable to visit the forest by the color contrast of the chestnut groves of oaks with, servals, holly and pine trees in the area. The place is very peaceful and picturesque pine forests dominate and be spotted right postage huge chestnut which start the tour. Our route starts on the trail that asciente the hill of the Age of Cork, and about two hundred meters, turn right at the height of a wooden palisade along a path that goes directly to the foliage of chestnut. 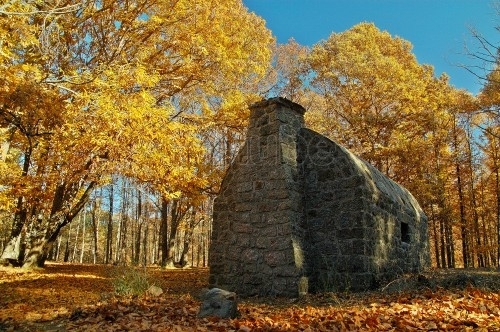 In Autumn this trail is covered by colorful leaves and chestnuts hedgehogs, and sky colors ranging from red to ocher the gamut of brown imaginable. Some specimens are so impressive, that sometimes gives the feeling of finding you in an organized only to delight the senses park. We must not fail to mention the mycological wealth of the area, very frequent activity in the autumn periods. Undoubtedly it is one of the richest areas across the province. 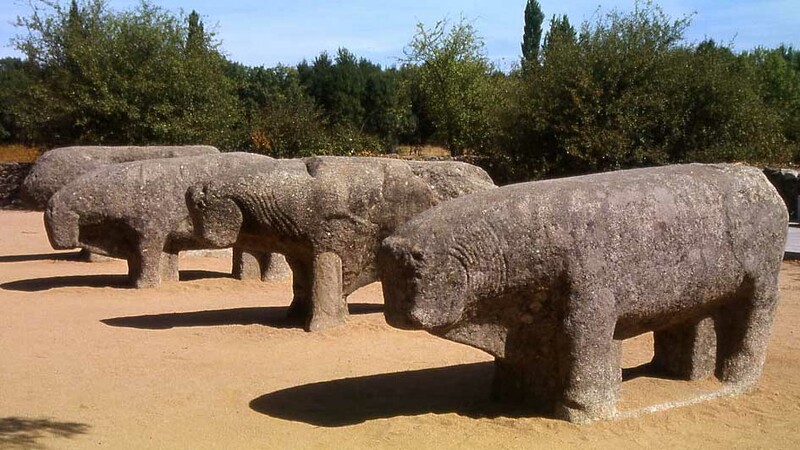 In the north of the Sierra de Gredos side, on the bank of river Alberche is the shudder, a population of 3,500 inhabitants, located in an exceptional natural environment consisting of chestnut trees, pines and oaks and a lot of streams and sources. "Venit in locum that dicitur to Trémulo". 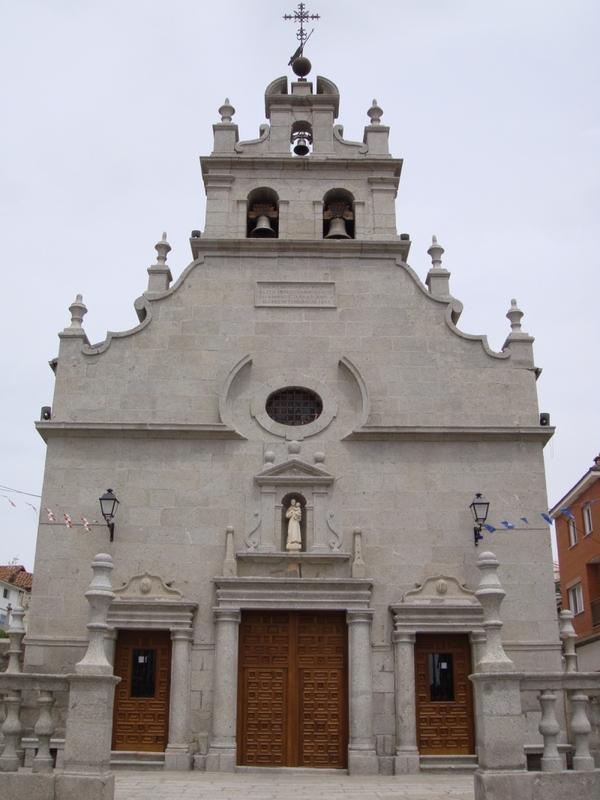 The Latin phrase first mentioned this place when in the eleventh century King García I of León was nearing the place called The tremble. 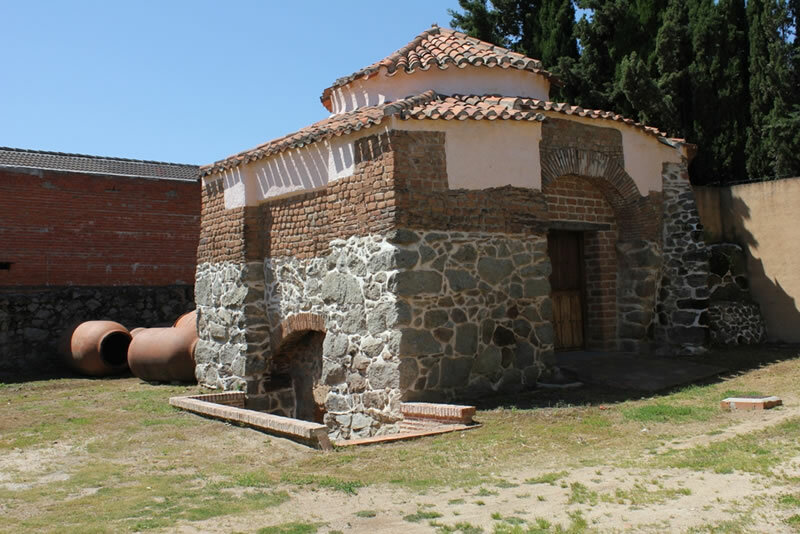 A walk through the village shows jars ovens built in the early nineteenth century, the grand Plaza of Spain, the church of Our Lady of the Assumption with traces of the fifteenth century or the Hermitage of San Antonio, patron of The tremble. And why not visit The tremble at parties: rich traditions and colorful decoration Carnival. Easter processions and large celebrations in June and September. 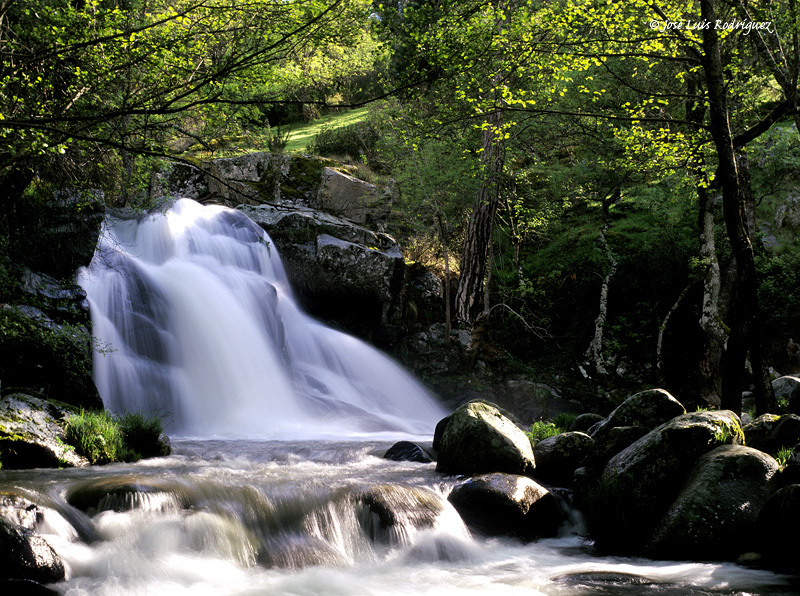 The Valley Nature Reserve Iruelas offers a declared Natural Protected landscape.Located mid-mountain landscape in the foothills of the Sierra de Gredos. 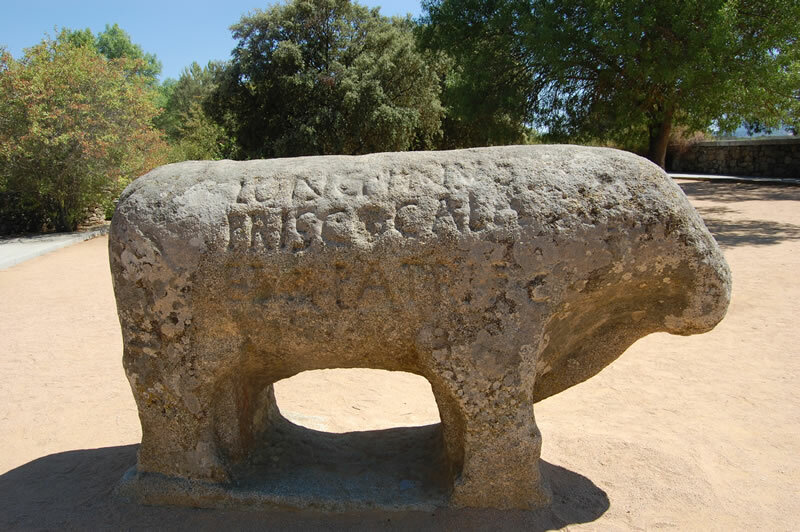 It extends from the Cerro de la Escusa to the banks of the reservoir Burguillo (oldest in Spain reservoir). We recommend visiting the natural viewpoint of Puerto de Casillas, privileged to see the whole place Iruelas Valley, an Area of ? ?Special Protection Areas (SPA). 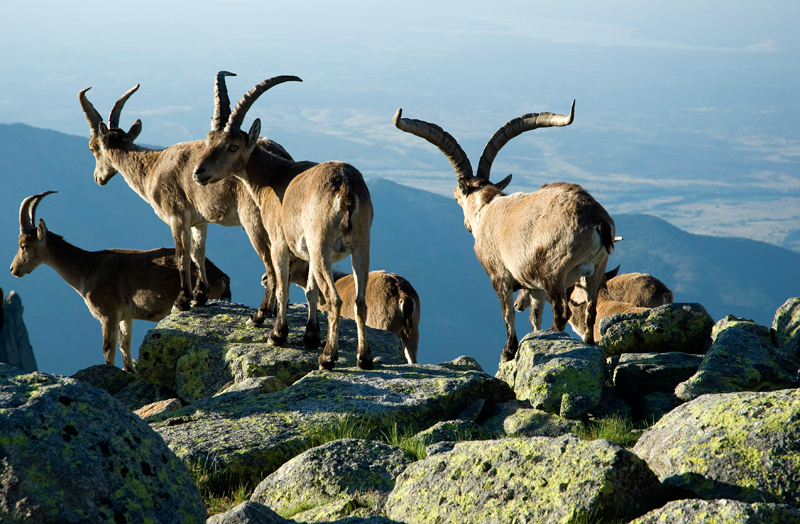 The name gets what from where you are facing the Cerro de Guisando with its 1,300 m. height marks the beginning of the Sierra de Gredos. Looking at sunset, still and silent have been silent witnesses of many historical events among which the Treaty of Stewing, when in 1468 the future Queen Isabella of Castile inherited the throne from his brother Henry IV. 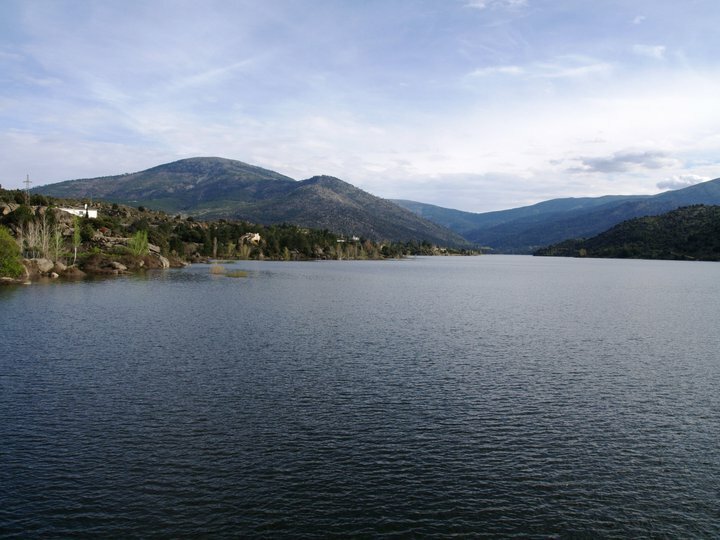 The waters of the river Alberche stop near El Tiemblo to form the Burguillo, in whose waters you can enjoy various activities added to this area an interesting tourist attraction. A little further down, near the former, water collects the Charco del Cura hereinafter channeled river under a tunnel and where they can still see the remains of some mills (flour or papermaking) giving water movement Free Alberche. 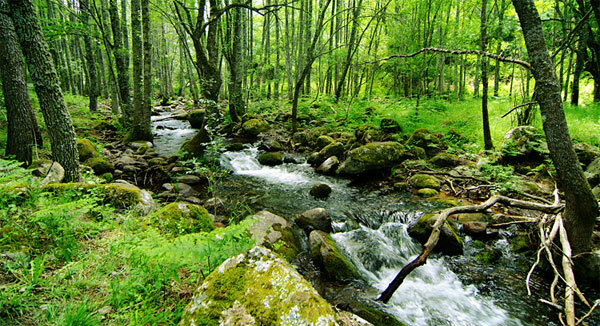 The main tributary of the river, in the municipality of El Tiemblo, is the Throat of the Ivy whose importance is given not only by water, but by the beauty of the surrounding landscapes and buildings like the Pasil Bridge. Stunning landscape shaped by glacial erosion in the granite rocks of the Central System. Lagunas, circuses, gorges, morreicos deposits, cliffs, and cuchillares galayos culminating in the 2592 meters peak Almanzor. 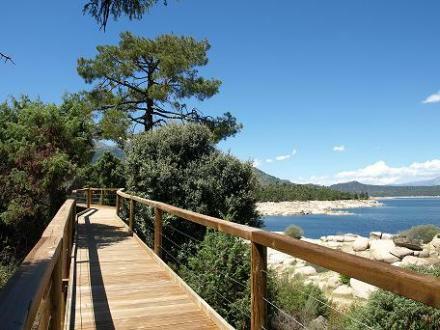 We recommend walking from the platform at the end of the track that starts in Hoyos del Espino to the renowned Cirque de Gredos. The trail ends at the call Trocha Real, which in a few minutes, leads to the foot of the great glacier lagoon itself. In its cold and transparent waters reflect the high peaks that form Almanzor next to the already mentioned Circo de Gredos: Risco de la Ventana, The Three Brothers, Cuchillar of Knives and El Ameal Paul. PETS ALLOWED AND HAVE CUNA, sleeps 2 to 6 but this is rented and individually and only pay for the people staying home, very well equipped, very complete and cozy and has glass cockpit tub very good heating and spotlessly clean. We provide documentation of the area so you do not miss a detail to enjoy your stay at 100% at any time of year where everyone has its charm and areas for recreation, unwind and make the most of the quiet, gastronomy and leisure we have. !! VEN and find out ! !